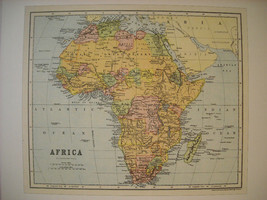 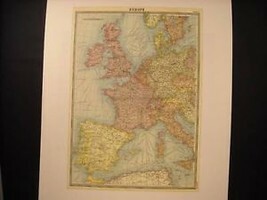 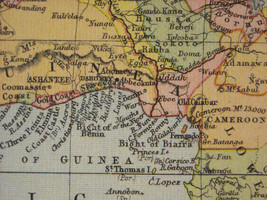 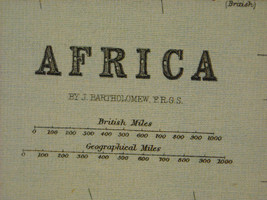 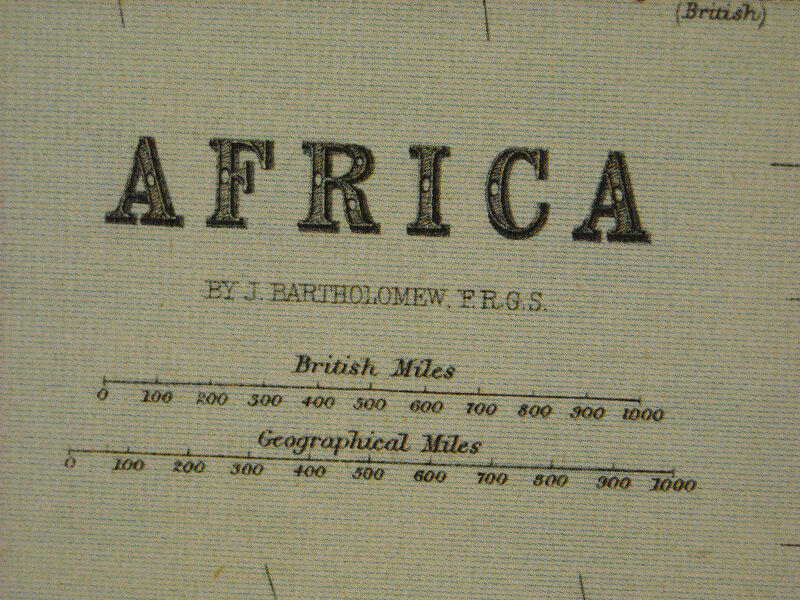 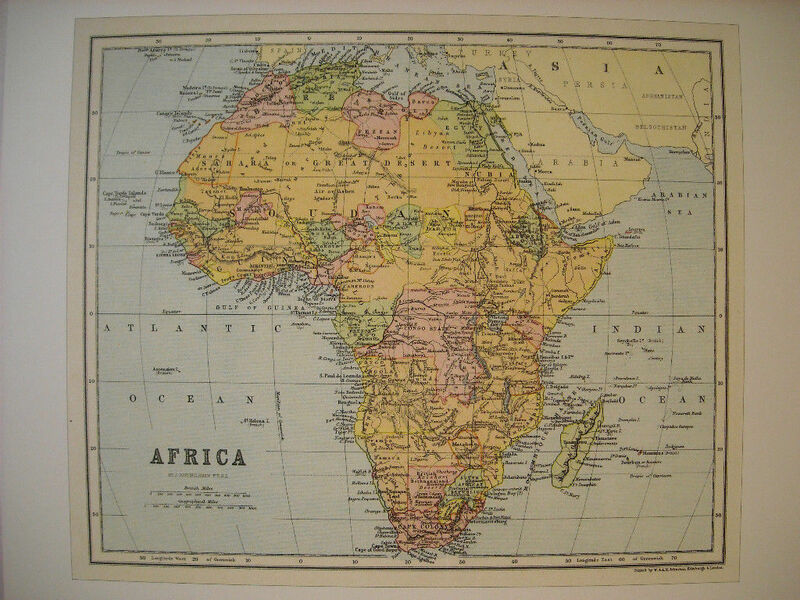 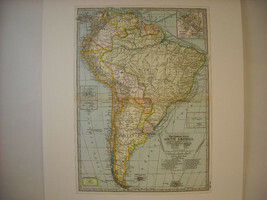 This is a listing for a Reproduction of a Vintage Map of Africa originally printed by W & A.K. 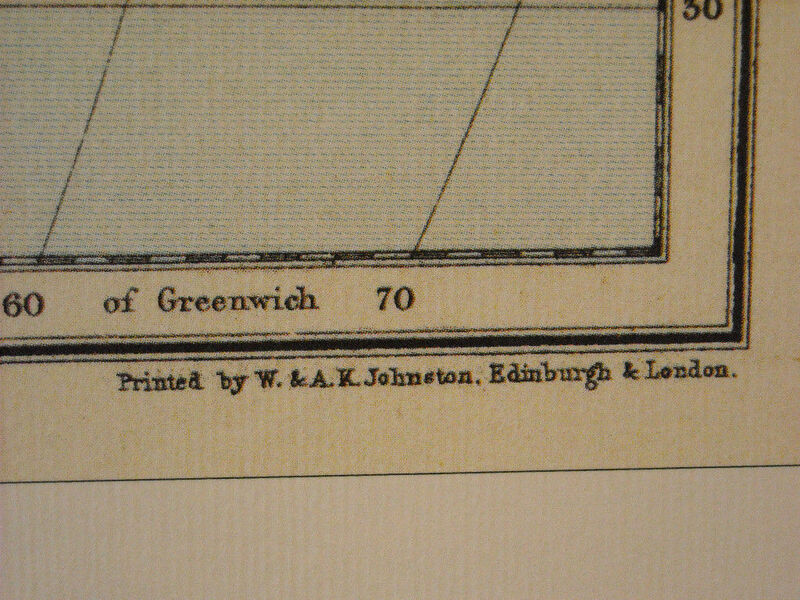 Johnston, Edinburgh and London. 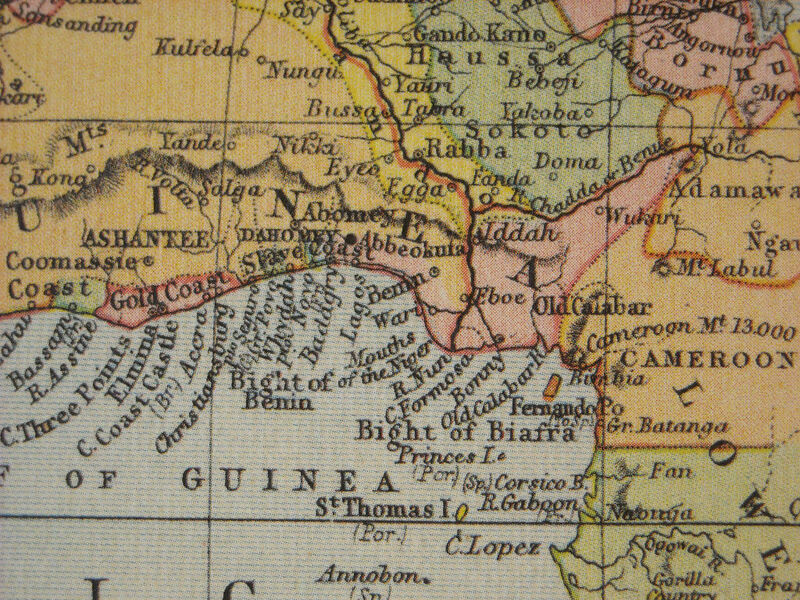 This map has nice color reproduction on textured paper. 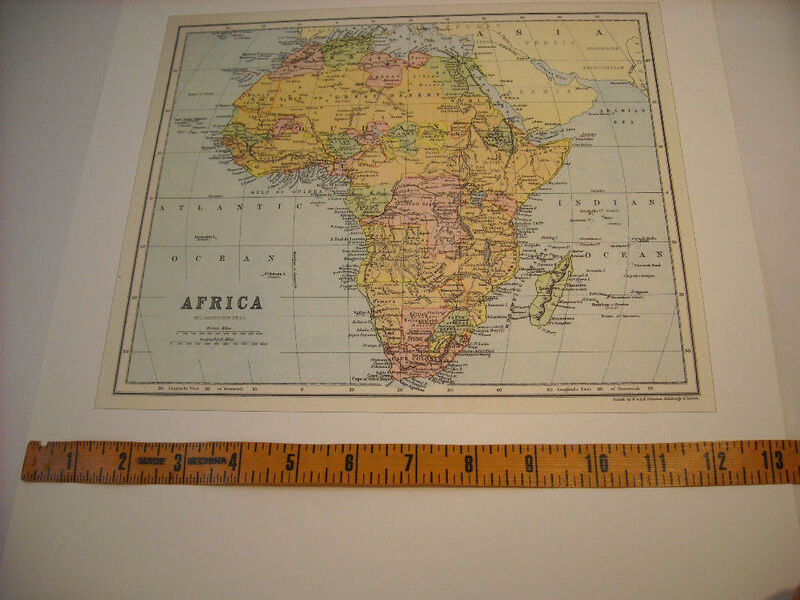 The page size for this map is 13 1/2" x 18 3/4". 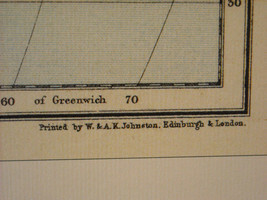 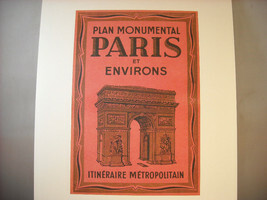 The image size is 9 1/4" x 11".